A short drive to Durban Girls' High School, where we went for a 50 year reunion lunch, and Founders' Day celebration. Durban is clean, and all the shops are easily available. 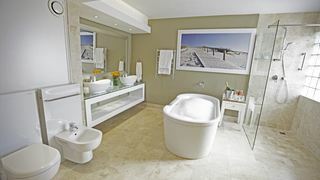 You’re getting ready for a holiday in Durban, great choice! Have a stroll along or go surfing on the Golden Mile. Get close with dolphins, sharks and other marine creatures with the family in uShaka Marine World. 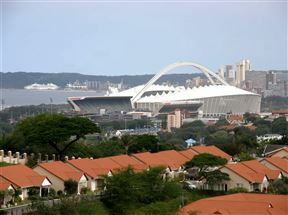 And for 360-degree views of the city, get to the top of the Moses Mabhida Stadium! 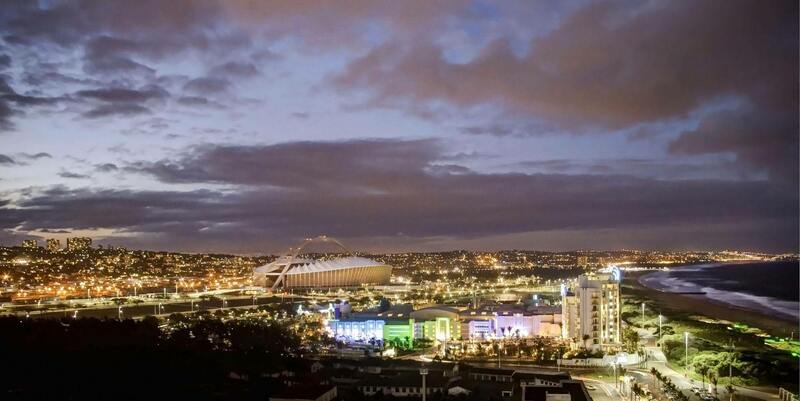 Most of our visitors look for accommodation in Durban prefer to stay in either the CBD of Durban or near the beach. 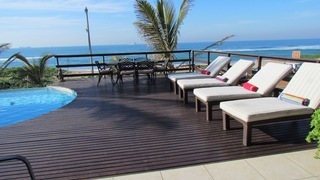 Others look for direct access to the coast with the Durban Beachfront. 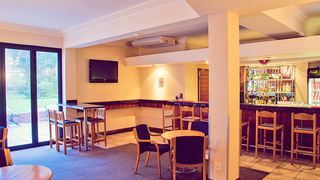 Other great areas are: places near uShaka Marine World, near Moses Mabhida Stadium, accommodation near the harbour, Pinetown, places close to South Beach, Durban North, Morningside, Westville, or near the airport. Consider getting accommodation near Durban! For more beaches than you can imagine, head south towards to the South Coast. 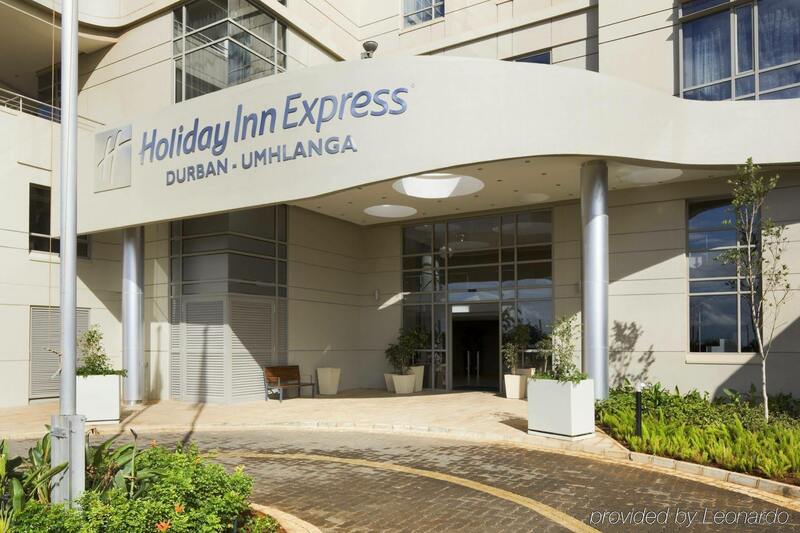 A short drive in the opposite direction, up north, will take you to Umhlanga, a vibrant town with friendly locals. It’s a place you must visit if you’re keen on scuba diving and snorkelling. Don’t miss out on the ultimate shopping experience at Gateway Shopping Centre in Umhlanga Rocks! To escape the city, get a place in La Lucia, a serene area within Umhlanga. 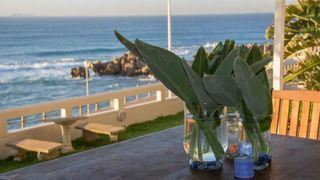 For more peaceful settings, book accommodation in Ballito, a popular holiday town along the Dolphin Coast. 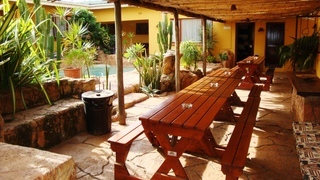 Another way you can simply unwind and enjoy the sun is with a place to stay near Umdloti. 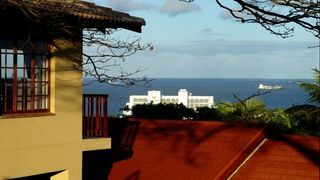 When booking a place to stay in Durban, have a look at the different accommodation types SafariNow has on offer. 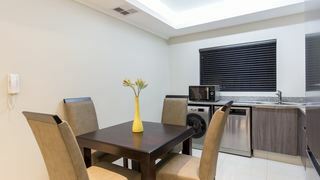 Book a self-catering rental in Durban, to have an apartment and kitchen for your own, and much more privacy. More often than not, you’ll get more value for money! 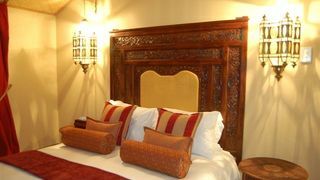 For local hospitality and travel tips, book a bed & breakfast or guest house in Durban. 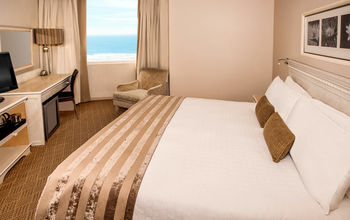 For a bit more comfort and room service, book one of the great hotels in Durban. 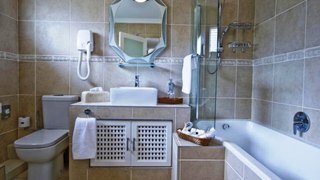 You might want to consider a place with a private Jacuzzi, spa or swimming pool. On a budget? Book a backpacker option or pitch up a tent on a camping site near the game reserves around Durban. 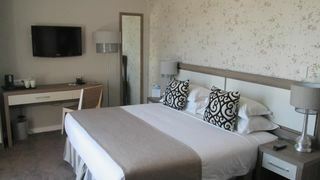 Also check out our Durban accommodation specials if you’re looking for a good deal. Good luck with finding your perfect accommodation in Durban! 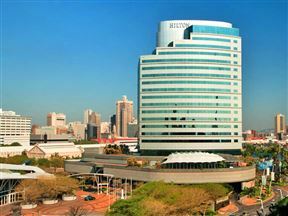 Booking stays in Durban for large groups, or can’t find what you are looking for? Give us a call during business hours on 021 710 5800, we’ll help you out!